Heather Smyrski is a graduate of the Doctor of Physical Therapy program at Daemen College in Buffalo, New York. 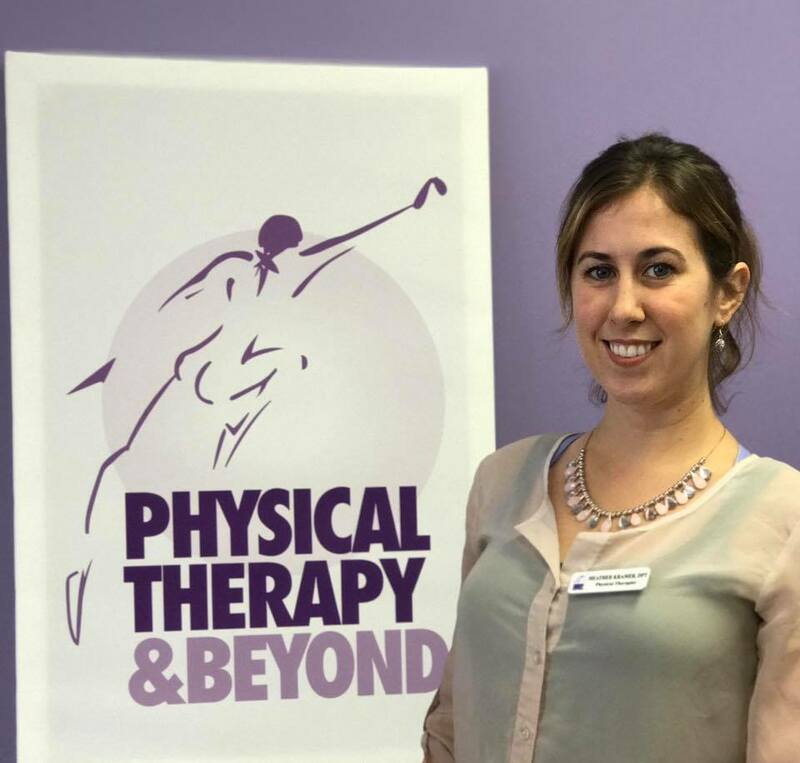 Immediately following graduation, she moved to Long Island and started working at Physical Therapy & Beyond. Heather is a certified McKenzie (MDT) spine and extremities specialist. She is also one of our BSPTS Advanced C2 certified Schroth Scoliosis Therapists. When Heather is not treating her patients or continuing her education, she enjoys playing with her Boston Terrier, Duke. She looks forward to working with you to provide you with an exceptionally effective and fun recovery experience, and is excited to empower you to learn self treatment methods.